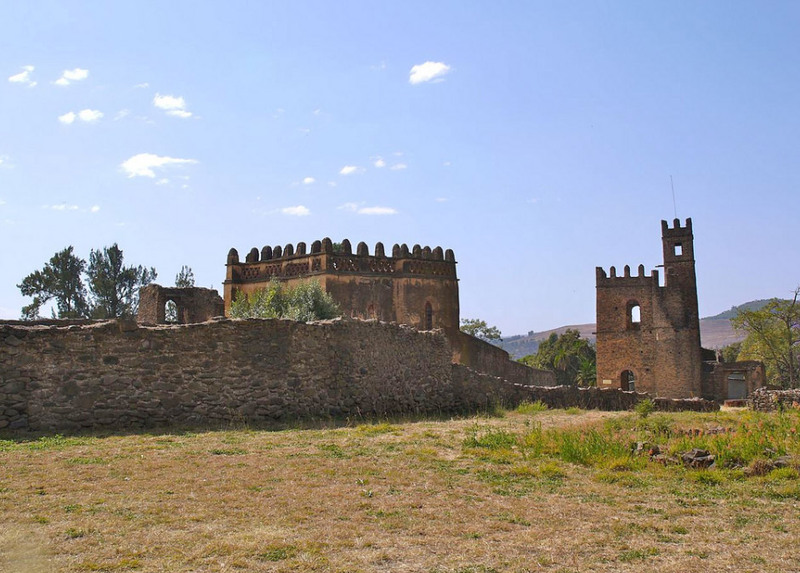 Located in the region of Amhara, Ethiopia, near the city of Gondar, Fasil Ghebbi is a fortress that was used as the imperial residence in the Seventeenth and Eighteenth centuries. 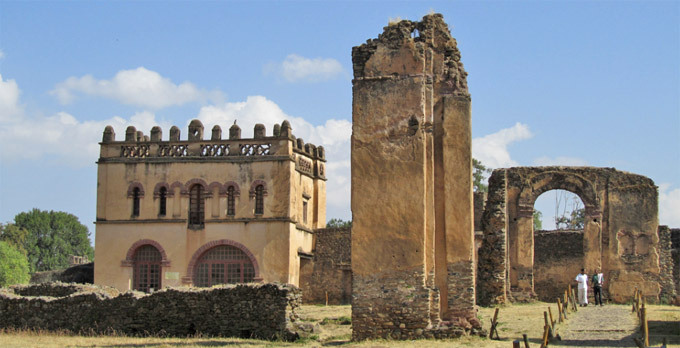 His buildings show a particular style of architecture with Hindu and Arab influences, subsequently reworked in the Baroque style to the influence of the Jesuit missionaries. 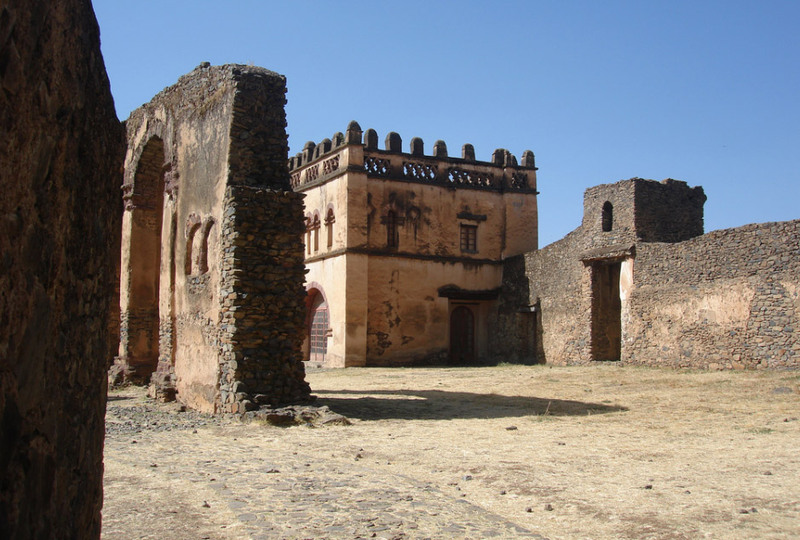 UNESCO World Heritage Site since 1979, the site deserves to be visited by lovers of history and culture: the origins of the fortress to be found in the age old tradition of the Ethiopian emperors who eat what the farmers are producing moved in a tent, a tradition which was interrupted with the emperor Fasilides: the latter, in fact, founded the city of Gondar, whose residence has made the city important from a historical point of view. 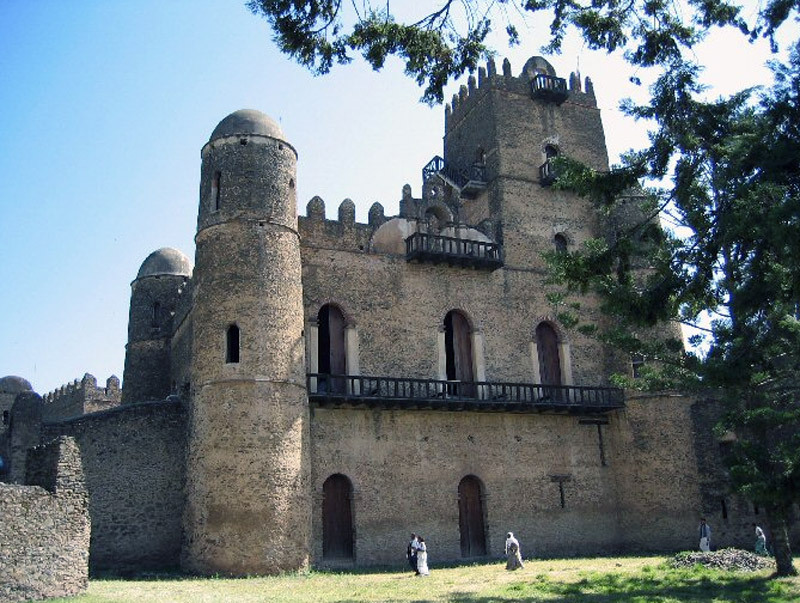 The emperor ordered the construction of an imposing building, the Gemb Fasil, outlining the area with a wall consisting of several gates. The emperor's successors added over time various other structures that have survived to this day. 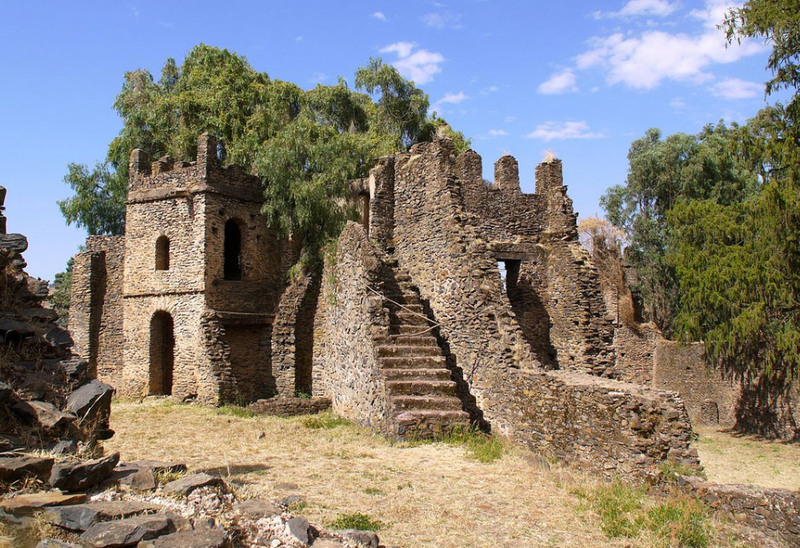 Fasil Ghebbi is not only a must for lovers of history and culture but for anyone coming to visit in Ethiopia.